← CHANGE – Good or Bad? 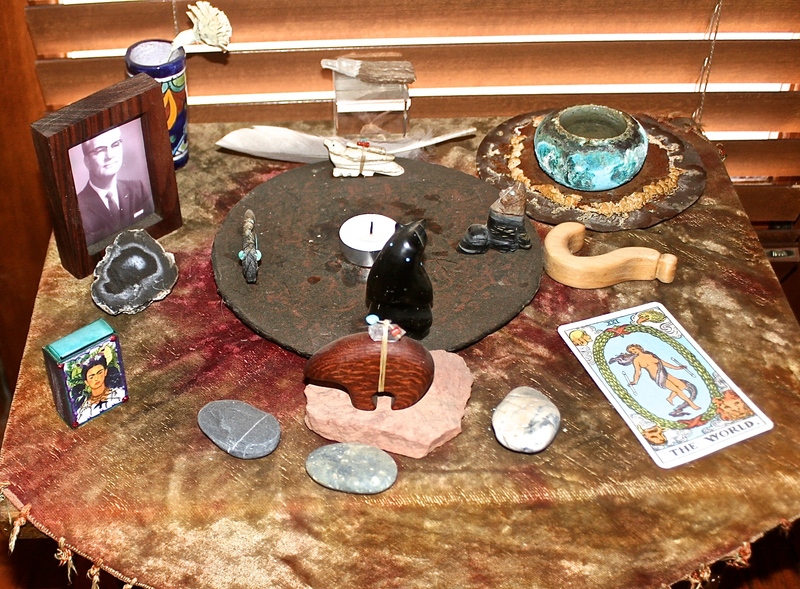 Several years ago my sister, Suzanne, sent us a book entitled Altars – Bringing Sacred Shrines Into Your Everyday Life. The book is authored by Denise Linn, who is described as “Renowned lecturer, author and visionary.” The book, which is beautifully illustrated with photographs by various photographers, offers some very interesting reasons and methods for creating altars in your home, so we created some. 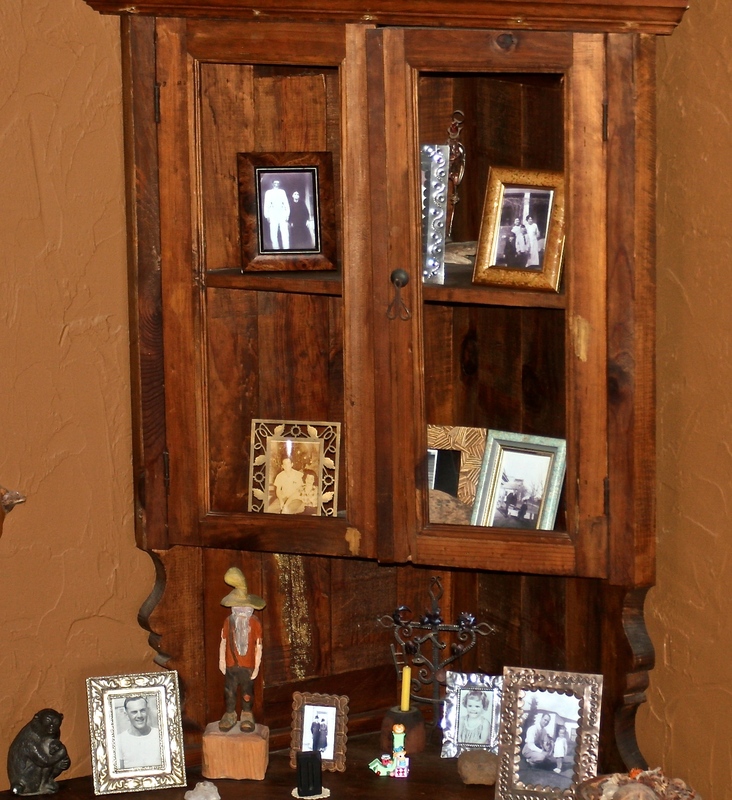 According to the author, “Making and using a home altar is a tradition that anyone can follow, regardless of philosophical or religious beliefs.” We created several different altars throughout our home, each serving a specific purpose. I would like to share some of them with you. This first one is my own personal altar. It is located in the room where I exercise, and where I practice my banjo. The central portion is a medicine wheel, patterned after several Native American examples. To the north (left side of the photo) is the Bison. He signifies strength and endurance. To the east is the Eagle, the great bird of freedom. South is guarded by Coyote, the trickster and, in some traditions, the creator of the world. And in the west is my favorite animal spirit – Bear, whose medicine is about healing and introspection. Around the perimeter are photos, carvings, stones, and a small water dish, each a reminder of the spiritual life. The four elements – earth,air,water,fire – are also represented. In our kitchen is a “fourplex.” Each compartment represents an ideal that we can strive for daily. Clockwise from the upper left they are happiness, love, spirituality, and prosperity. Every morning as I prepare my breakfast and start a new day, I can reflect on those four important elements. On the landing of the stairway is an altar in remembrance of those of our family who have died. There are photos of each person, some memorabilia, a candle, and at the far left, a primate with a baby. (Here I go with the evolution thing again). Parents, grand-parents, sisters, and even a grandchild who died 10 days after she was born are all present on this altar. It is nice to pause and think about the impact these souls had on our lives whenever we pass by this altar. In a corner opposite the family altar is an altar honoring animals who have died. Horses, cats, dogs, and alpacas are all present. Our animals are, and have been, a very special part of our lives. It is never easy to lose one, but we know that animals have limited life spans, and will eventually die in our care. We are reluctantly prepared to help them pass, when it is their time. This is always a difficult decision. Each of these shrines helps us connect with the spirit world, and find some focus in our lives every day. Try it, you might like it. 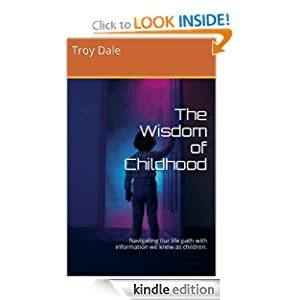 Thanks Suzy for sharing this wonderful book with us. This entry was posted in Spirituality and tagged air, alpacas, altars, animals, Bear, bison, cats, coyote, death, Denise Linn, Dogs, eagle, Earth, family, fire, four elements, grandchildren, grandparents, happiness, horses, love, Native American, parents, Pets, photographs, prosperity, sacred medicine wheel, shrines, sisters, Spirituality, Ute, water. Bookmark the permalink. Your reverence towards all things is warming. The world could do well with more of you. Yes, thank you sister Suzy. It really is a beautiful book. I would like to see pics of others alters, I find them fascinating. Anyone else want to share??? 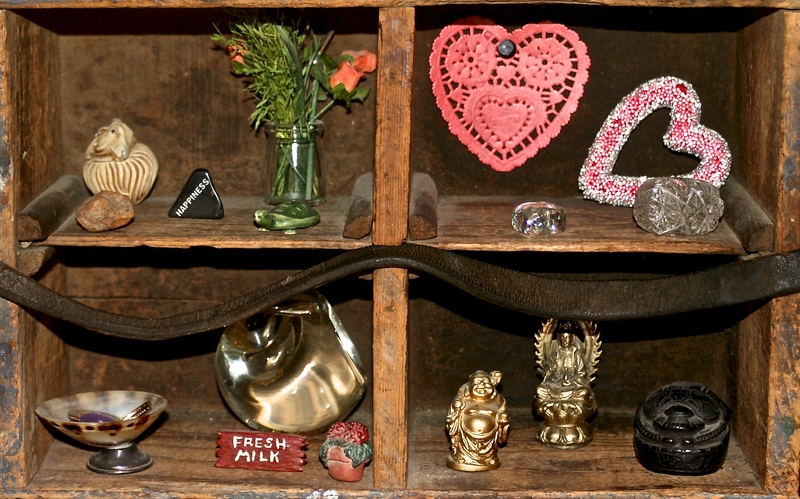 I like the concept of altars and think yours are interesting and meaningful. I especially like the kitchen fourplex I want to try some. I have things my mom made for me scattered all around my house; so I think I’ll start by gathering some of them together on an old bench I inherited that my mom’s father made for her and place a photograph or two of her with them. Wow! I’m so excited. Thanks for reading my blog and commenting. Good for you. Altars can be very comforting.